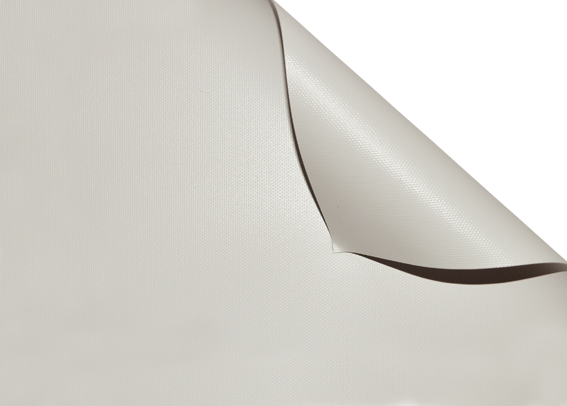 FIBRE MATTE is a fiberglass based projection surface with a matte coating resulting a screen fabric with 1.25 gain. Due to the several layers of the surface structure, Fibre Matte is a black-out cloth which stops eventual sun or artificial back light. Thanks to its chemical structure, it will assure a perfect flatness of the screen in several ambient conditions. Moreover, due to its special matte coating it guarantees a crystal clear projected image, even in case of 4K images. Compact, Compact Home Cinema, Giotto Professional, Giotto Home Cinema, Raffaello Professional, Raffaello Home Cinema, Modigliani, Modigliani Velvet, Flat Elastic, Canaletto Elastic.